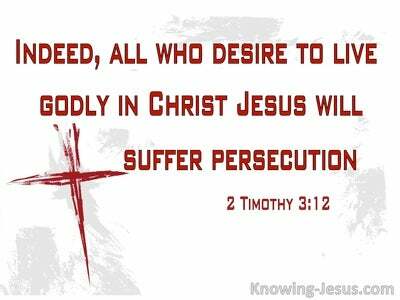 What Does 2 Timothy 2:10 Mean? Paul often uses the military or farming to illustrate the essential qualities of the Christian man or woman, for a soldier must be loyal, dependable, disciplined and self-sacrificing while the farmer needs to be hard-working, patient, single-minded and confident that his labour will one day produce a great harvest. Paul was prepared to endure ALL THINGS in order to proclaim the whole spectrum of Christian salvation and service - for not only did God save us according to His great mercy but having been saved by grace through faith we are exhorted to present our bodies as a living sacrifice - holy and acceptable to the Lord, which is our reasonable service. He often referred to his own suffering and difficulties as a living example of a faithful soldier, a diligent farmer or a long-distance runner who is required to press on to the goal of their calling.. no matter what difficulty, dangers, suffering or abuse they may receive. And Paul was able to rejoice in his suffering or the body of Christ - for in so doing he knew that he was sharing in Christ's suffering - and was filling up that which is behind of the afflictions of Christ - for His body's sake, which is the church. Paul was prepared to endure all things so that the good news of the gospel of Christ might be spread abroad. 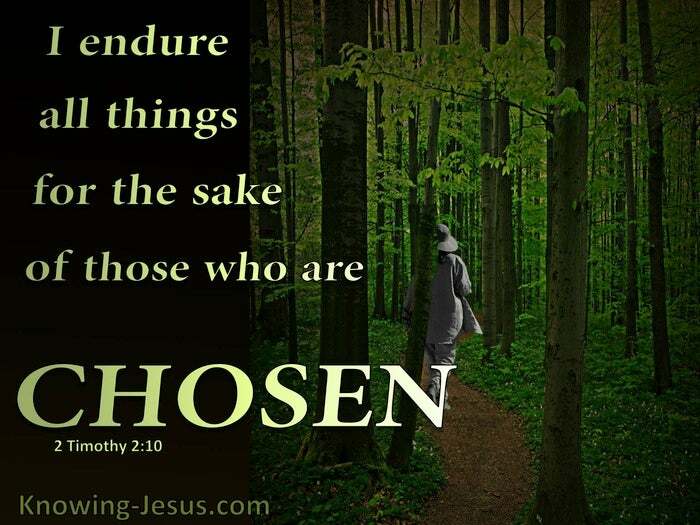 He was ready and willing to persevere in the most demanding of situations and to stand his ground with patient endurance for the sake of God's chosen people. Paul was passionate that the elect of God may, like him obtain a full and free salvation in Christ Jesus - and to finish the work to which God had called them to do - so that they may obtain the glorious crown and the reward of eternal glory, which is promised to all God's children. 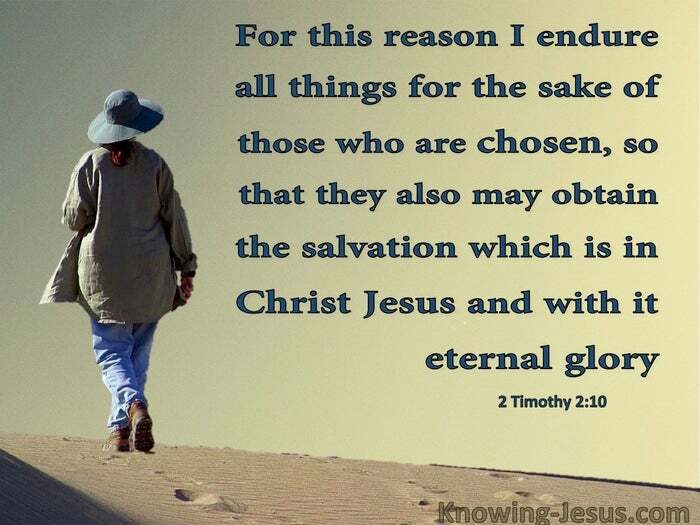 He longed that lost souls would be brought to faith in Christ for initial salvation.. but he was also eager to endure all things for the sake of the elect. 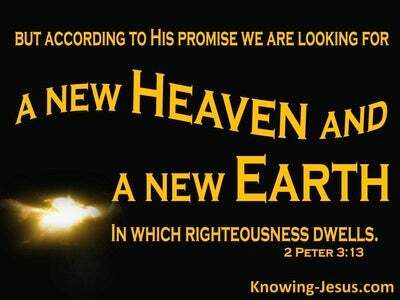 His dear desire was not only that the unsaved came to faith in Christ.. but that all the elect of God.. i.e. 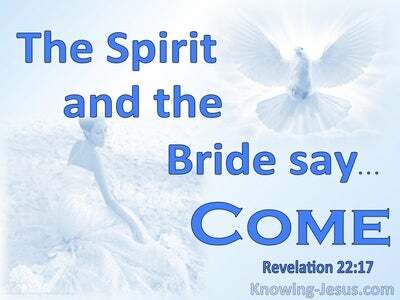 the body of Christ, which is the Church.. were taught how to walk by faith.. to grow in grace and mature in the faith so that they may obtain all the many benefits of their full and free salvation - spirit, soul and body. Paul's passion and singular mission was preaching the good news of the gospel of the crucified and resurrected Son of David. 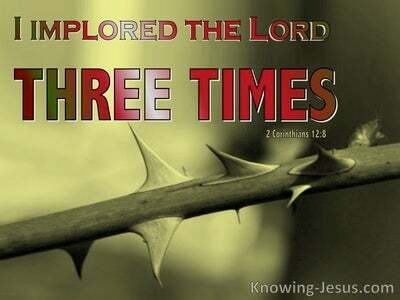 He made no complaint about the suffering and pain he endured in order to ensure that the gospel of grace was proclaimed, for he knew that the sufferings of this present time are not worthy to be compared with the glory that is to be revealed hereafter. The unity of the saints and the oneness of the body of Christ were essential elements of Paul's teaching and so he encouraged Timothy to be a good and faithful servant.. and approved of God in the day of trouble - by encouraging him to endure all things for the sake of those who are chosen - so that they too also may obtain a like salvation. May we be ready and willing to say with Paul: “I will very gladly spend and be spent for you; for the sake of Jesus Christ my Lord. Heavenly Father, thank You for the wonderful example of Paul who was passionate from the beginning to the end of his ministry about sharing the truth of the glorious gospel of Christ to the saved and unsaved alike. I pray that I may be a good and faithful servant and that I may prove to be loyal, dependable, disciplined, self-sacrificial, hard-working, patient and single-minded in my Christian walk.. so that I too may be used by You to minister to saved and unsaved people alike - to Your praise and glory, AMEN.